Relax your long time driving. 5.Quick and easy installation and takeoff. 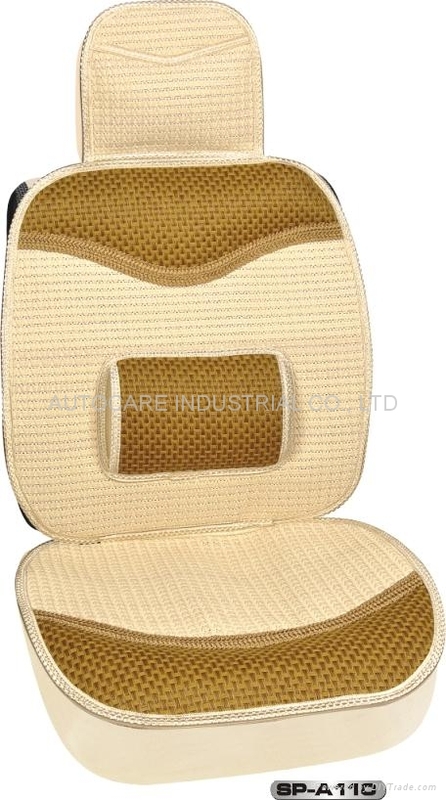 Our main products with excellent quality and competitive prices are:Car seat cover, Steering wheel cover, Car cover, Seat cushion, Sun shade, Car mat,License frame,Mudflap,Warning triangle,neck pillows,car alarm, Wiper Blade etc. Need more details? Contact us now!